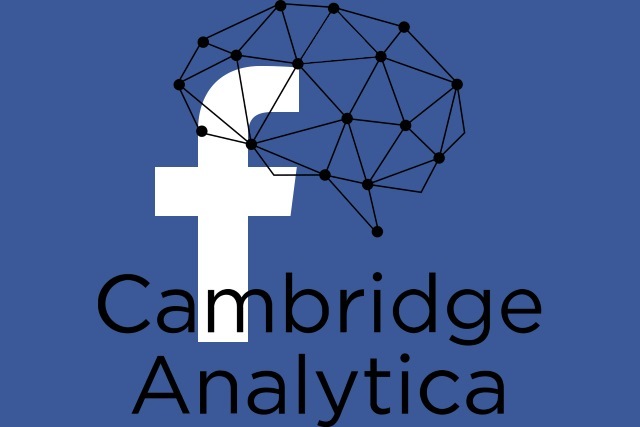 After it was revealed that private data belonging to 50 million Facebook users was shared with data analytics company Cambridge Analytica, there has been much talk about what went wrong and how something similar can be avoided in the future. Mark Zuckerberg issued a non-apology, but Facebook has also indicated some of the things it will be doing in the wake of the fiasco. Zuckerberg says that back in 2014, steps were taken to restrict the access apps have to data, and the social network also plans -- in the name of transparency -- to inform everyone who has been, or may have been, affected by the data breach. New tools are also on the way to give users greater control over apps, and to prevent abuse of Facebook and the data it holds. In a post entitled Cracking Down on Platform Abuse the company starts off with a statement that many people might well disagree with: "Protecting people's information is the most important thing we do at Facebook." But in the fallout from the Cambridge Analytica breach, the company realizes that it very much failed to meet this aim and now needs to do something about it. Although it has only just come to public attention, the issues with Cambridge Analytica have actually been rumbling away for a few years, and this has given Facebook the opportunity to take some action already to strengthen protection. But there are numerous changes coming to the way apps operate on the social network and how they can access data. Encourage people to manage the apps they use. We already show people what apps their accounts are connected to and control what data they've permitted those apps to use. Going forward, we're going to make these choices more prominent and easier to manage. Reward people who find vulnerabilities. In the coming weeks we will expand Facebook's bug bounty program so that people can also report to us if they find misuses of data by app developers. Facebook has not indicated quite when any of these measures will be implemented, but also says that "we'll be sharing details in the coming weeks about additional steps we're taking to put people more in control of their data." For now, it's a case of "watch this space."